Questions? Contact Laura at laura@missionstl.org or 636.368.7106. A $25 ticket pays for two drink tickets and cover charge for all of the Ballpark Village bars for the night. Founder & CEO of Estel Foods Inc.
Jimmy Williams Jr. is CEO of Estel Foods, Inc. a privately held company that operates McDonald’s franchises in Missouri and Illinois. A former Navy pilot, Williams operates McDonald’s franchises in the Metro East area and the St. Louis suburbs. The son of the first African- American mayor of East St. Louis, Williams opened his first McDonald’s in Granite City 12 years ago. Jimmy Sansone is the Principal & Founder of the midwest lifestyle clothing and accessory line, The Normal Brand. Born and raised in St. Louis Missouri, Jimmy's once local start-up is now featured all over the states. Immediately upon launching his business the entrepreneur and businessman found that his company had taken off making him a selection for 30 under 30 in 2016. 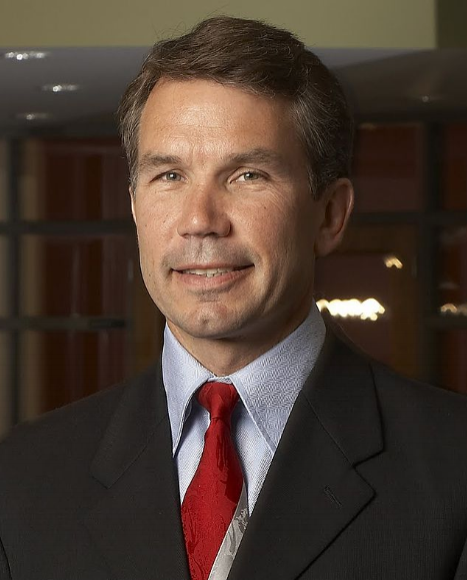 Jim Kavanaugh is the co-founder and CEO of one of the largest private companies in the US, World Wide Technology, Inc. Kavanaugh serves as President of the Board at St. Louis Scott Gallagher Soccer Club and St. Louis FC Board and is an owner of the St. Louis Blues.